A homemade gift — one that kids put time, effort and a whole lot of love into — is pretty much always a superior Mother’s Day gift to a dozen long-stem roses and jewelry. Plenty of moms will tell you about how a trinket made with their kid’s tiny hands makes them melt and explode all at the same time (we still haven’t been able to figure out this phenomenon, but it’s definitely a thing) — especially if it involves the words “I love you” and/or “Happy Mother’s Day” scribbled in crayon. 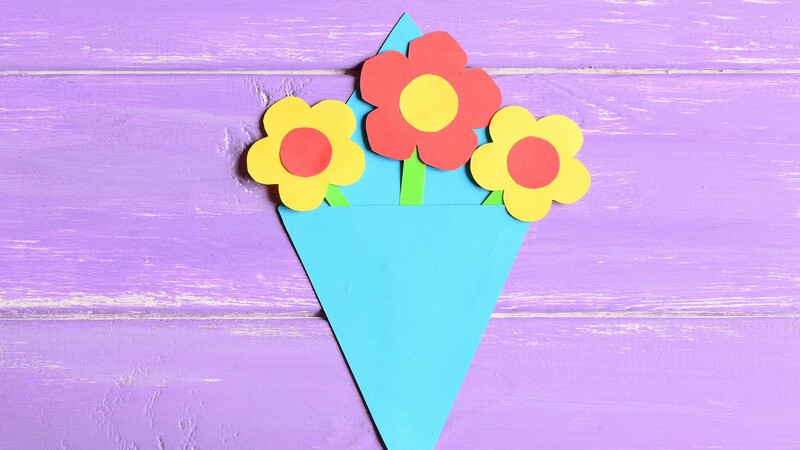 Here are 10 homemade Mother’s Day crafts for kids that are basically guaranteed to elicit tears (or at least awwws). 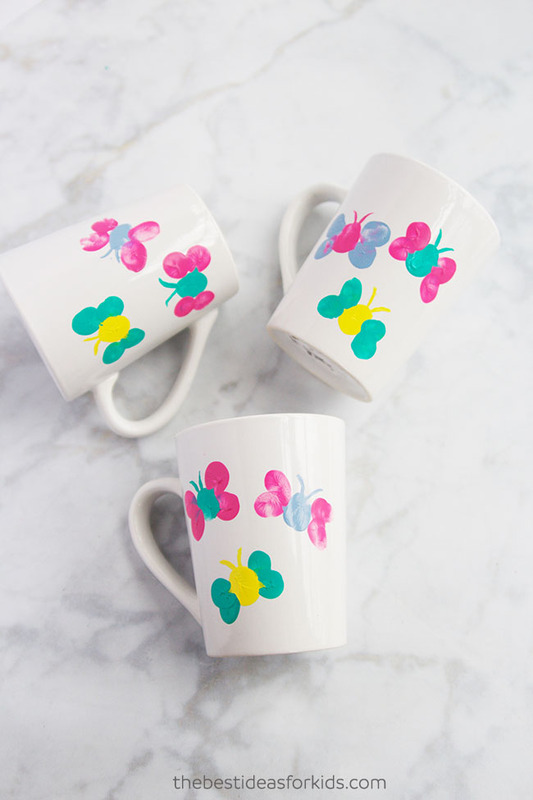 What an easy project: All you need are plain white mugs, some paint and a finger or two to make this adorable mug. 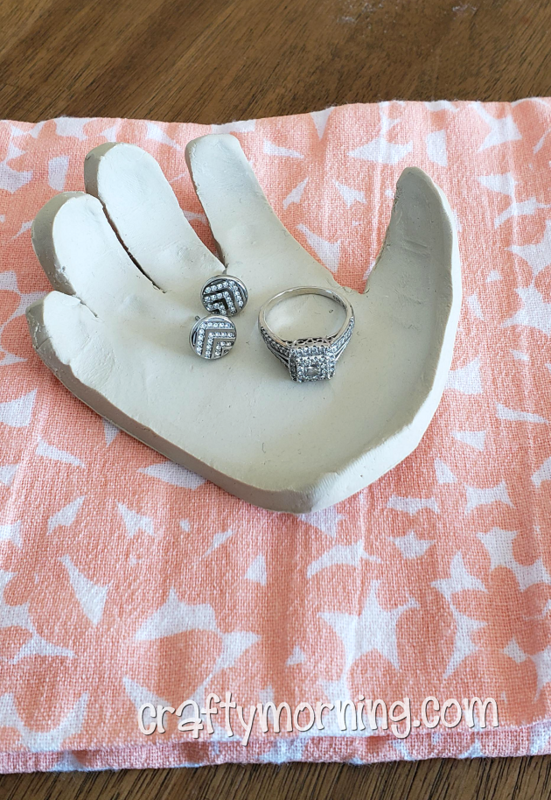 Who wouldn’t want a little one’s hand-turned-clay jewelry dish? You only need three supplies for this gift — air-dry clay, a knife and a bowl — and, of course, one very tiny hand. No baking required.